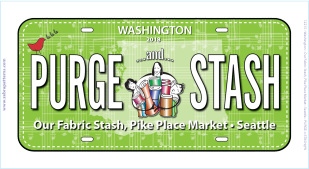 Finally, A Place For STASH-aHOLics! 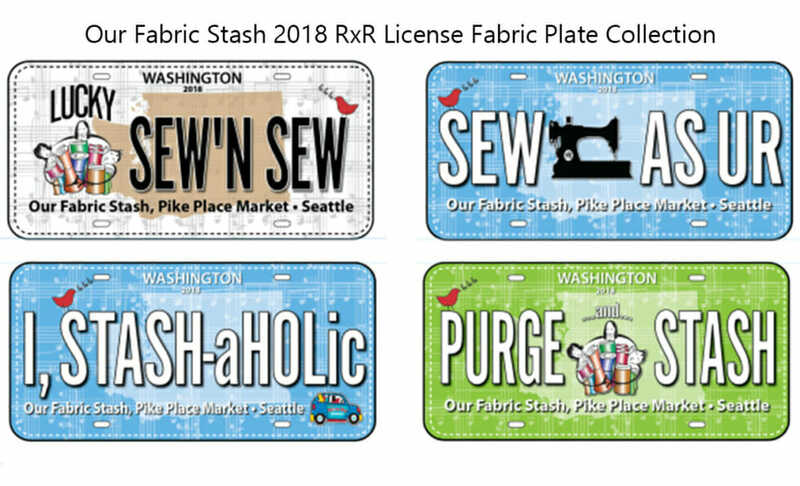 We had fun creating the 2018 Sew Musical RxR Kits. 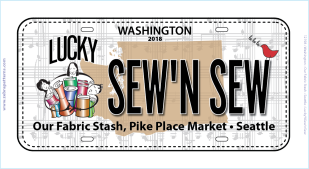 Each kit is unique in its own right and whether you receive Seattle Gray Skies, Blue Sky or even a beautiful Sunset Sky – Rachael the Pig strolls along singing either one of her favorite songs: “I’m Just A Lucky Sew’N Sew” or “Sew As UR”! 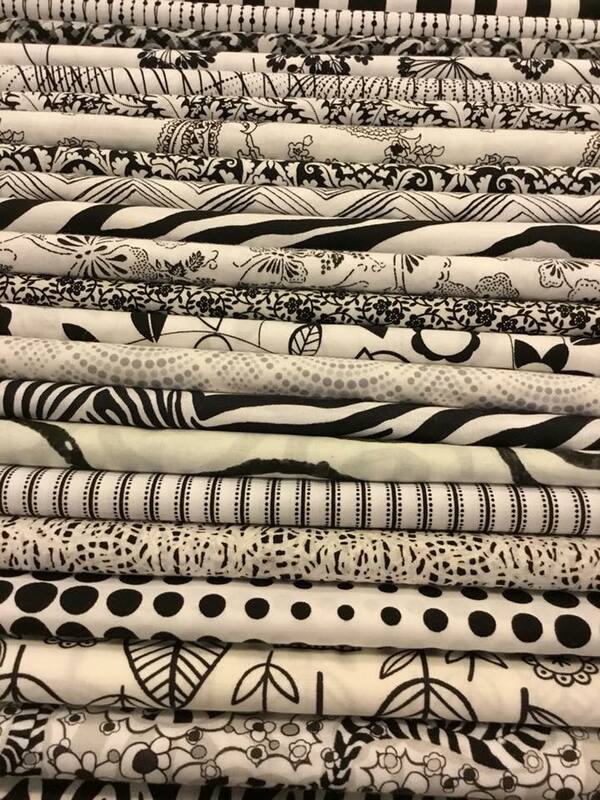 Patterns will go in the mail starting November 1st. 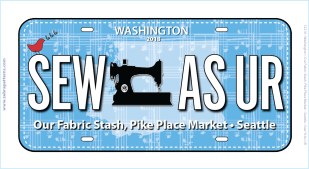 Order your Seattle Pike Place Market keepsake today (brought to you by Our Fabric Stash). 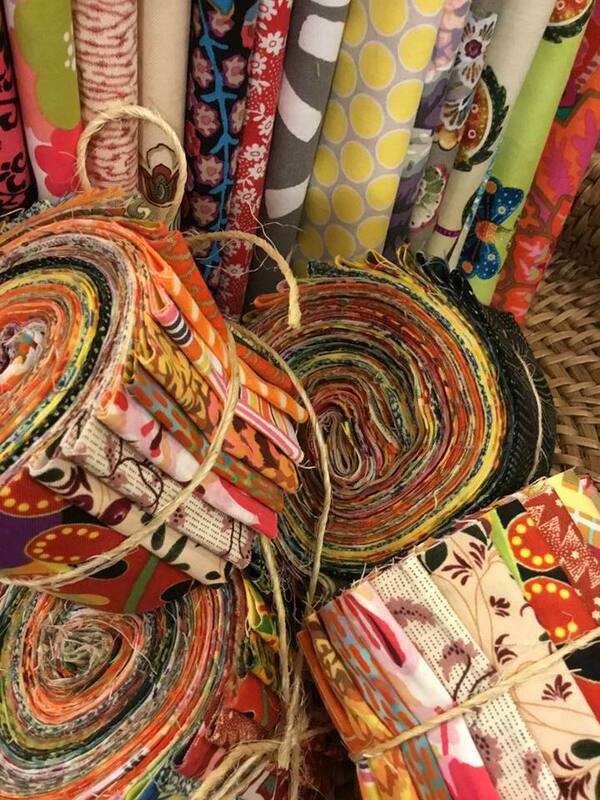 Then, select some fabrics from your stash and bring this experience to life as a wall hanging or apart of quilt. 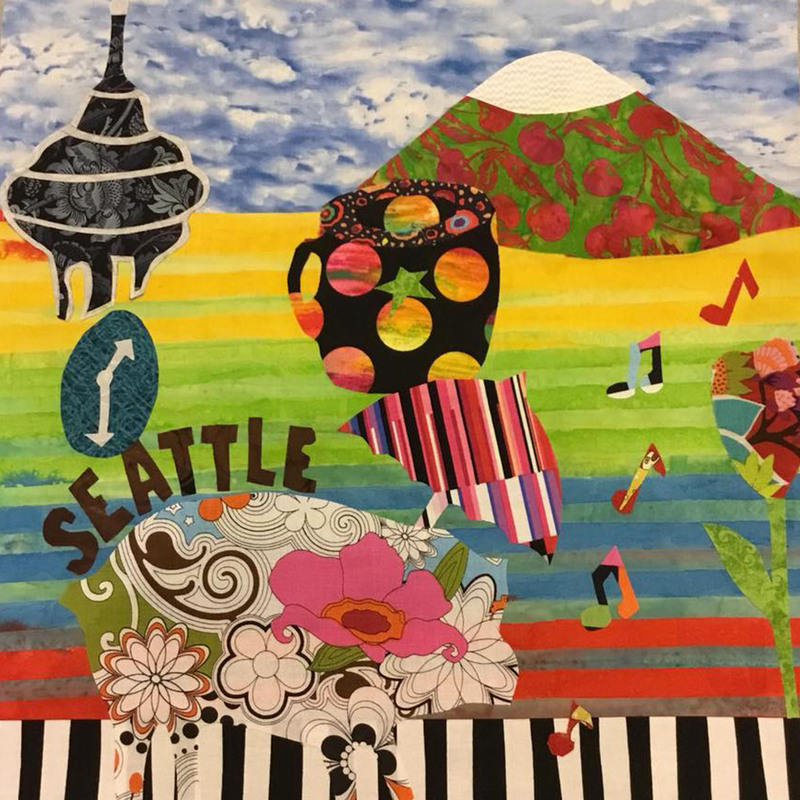 Our RxR Sew Musical Quilt Block Theme “All That Seattle Jazz” – Made Its Debut this Summer! 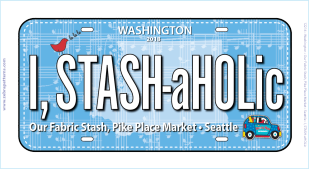 Just as we expected – it was a great season! 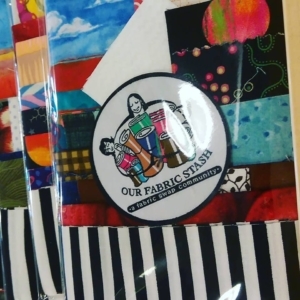 We met people from all over the world, had great conversations and encouraged them to explore other participating shops in the region. It was a WIN-WIN that gets the opportunity to continue online.